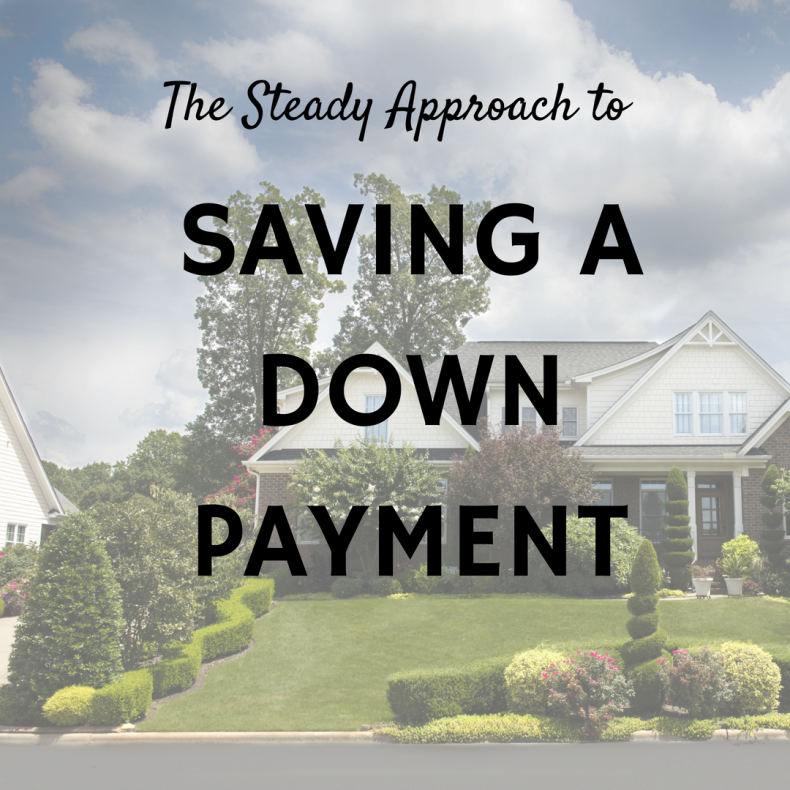 We’ve been writing about down payments lately; how much you need for your situation and how to save a down payment fast. We’ve also covered some things you could negotiate for with the seller to reduce the amount of money you need. Ryan and Nicole are renting in Mount Pleasant. They’ve been married a year, and plan to buy a house in two years. They love to travel and go out with friends, and they spend a significant chunk of their disposable income on plane tickets and social activities. They also own a small sailboat that requires dock fees and regular maintenance. They want to eventually buy a four-bedroom house that will accommodate a family and guests. Based on their incomes, their budget is $450,000. Ryan and Nicole qualify for a bigger loan, but they know a loan of $453,100 or more puts them in Jumbo loan territory – and that comes with higher interest rates and higher down payments (or a second mortgage). Ryan and Nicole have credit scores of 670 and 660, which are considered “Good.” While they’re saving, they plan to bump their scores to at least 720 to “Excellent.” They have 100% on-time payments, but by letting their oldest credit lines mature and reducing the amount of credit they use, they’ll increase their score. They also opened a credit card with a high credit limit that they’ll use to accumulate travel points (but pay off every month). By increasing their available credit, they’ll improve their score. Higher credit scores mean lower interest rates. The couple plans to put 5% down, so they’ll need $22,500 plus about $10,300 in closing costs. For the last year, they’ve been saving $400 a year in a high-interest money market account, so they have $4,800. This keeps their funds liquid, so it can also serve as their emergency fund. Their plan is to continue to save $400 a month, plus their yearly raises and Nicole’s annual bonus. With this plan, the couple would have just over $35,000 in two years – more than enough for their down payment and closing costs. The variables in this scenario are the money also serves as their emergency fund, and their annual bonuses aren’t guaranteed. Because Ryan and Nicole were able to keep enjoying travel, social activities and their boat, they didn’t feel the need to increase their standard of living when they got raises and Nicole’s bonuses. They did have to dip into their savings to cover some medical bills, but because they were saving extra money, it didn’t affect their plan. They saved $30,000 in three years, were diligent about managing their credit, and bumped their credit scores into the “Excellent” range. That left $3,000 to seed their new emergency fund, in which they planned to continue saving $400 a month. Raises and bonuses would go to home improvements and new furniture. Know your credit score and find out what you can do to improve it. Saving steadily for a down payment for a home is a great plan if you can trust yourself to stay on a budget and not dip into your savings unless it’s an emergency.